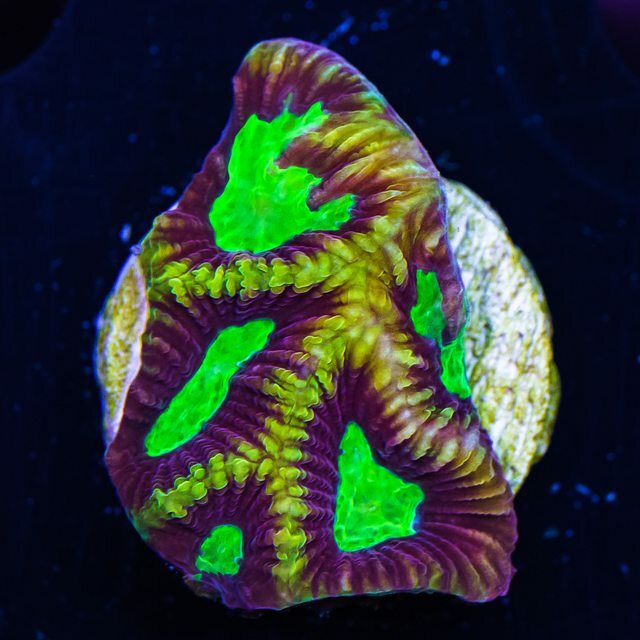 Another killer web update! 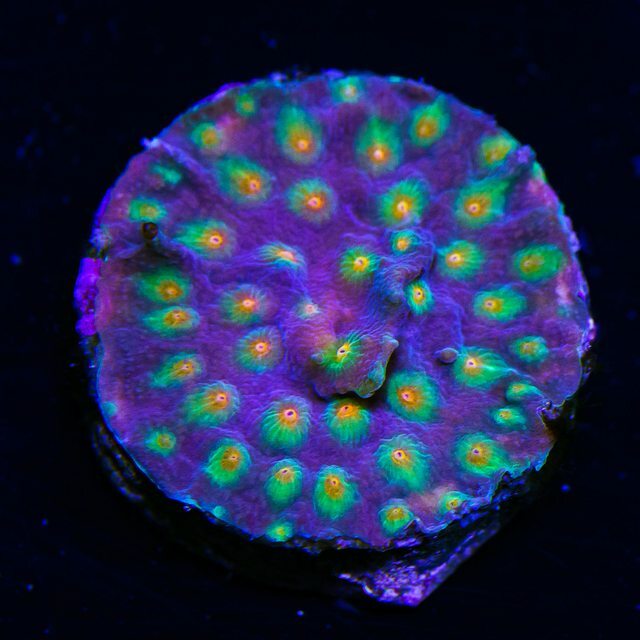 Come see what's hot today! 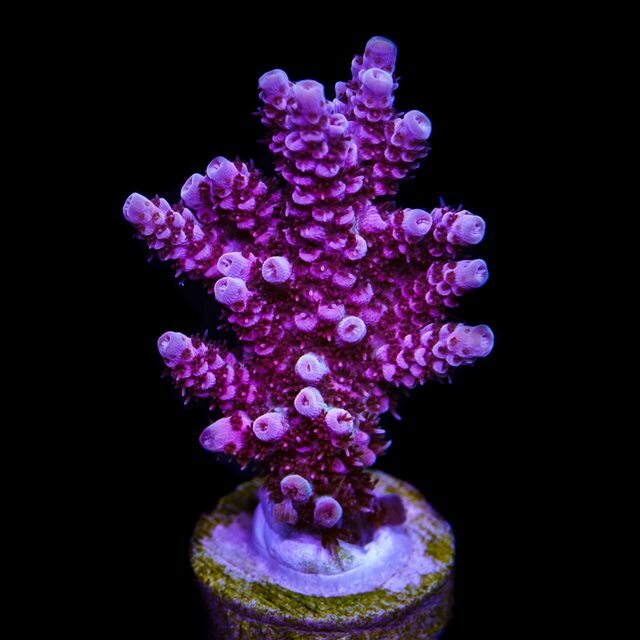 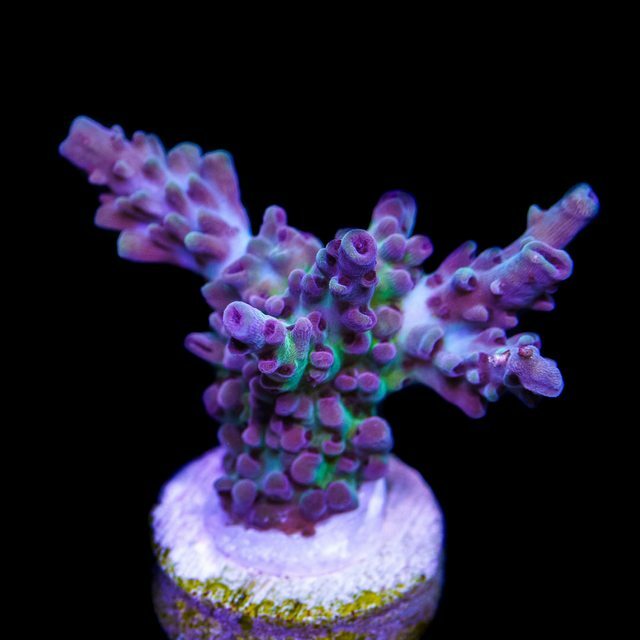 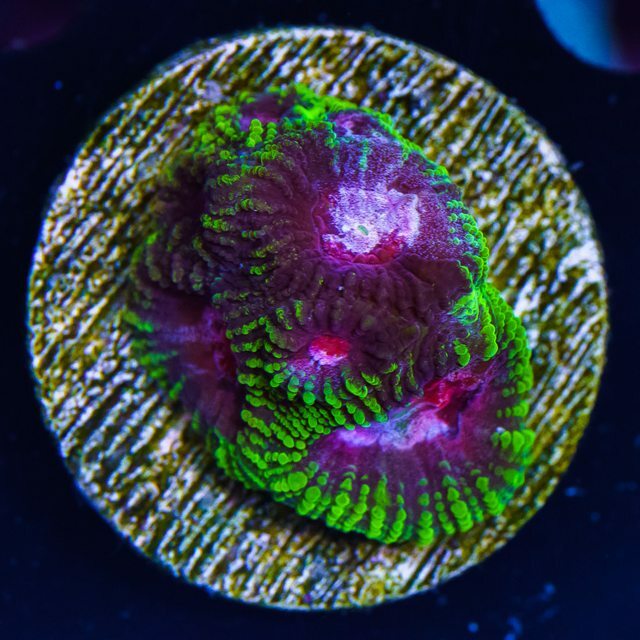 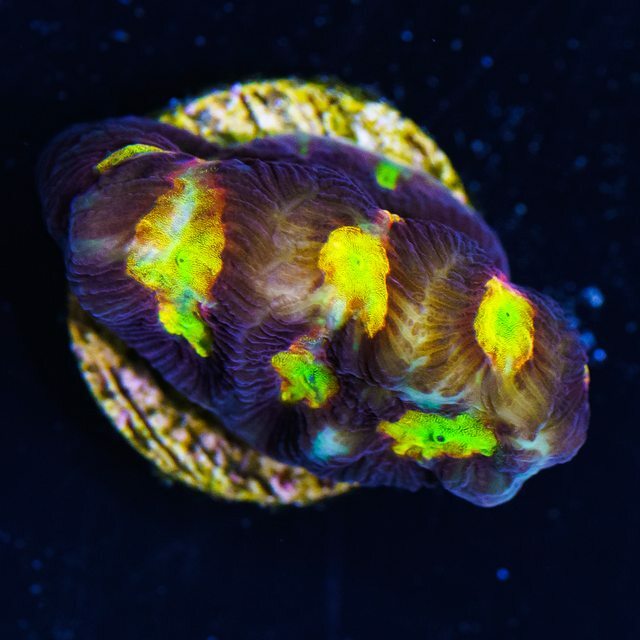 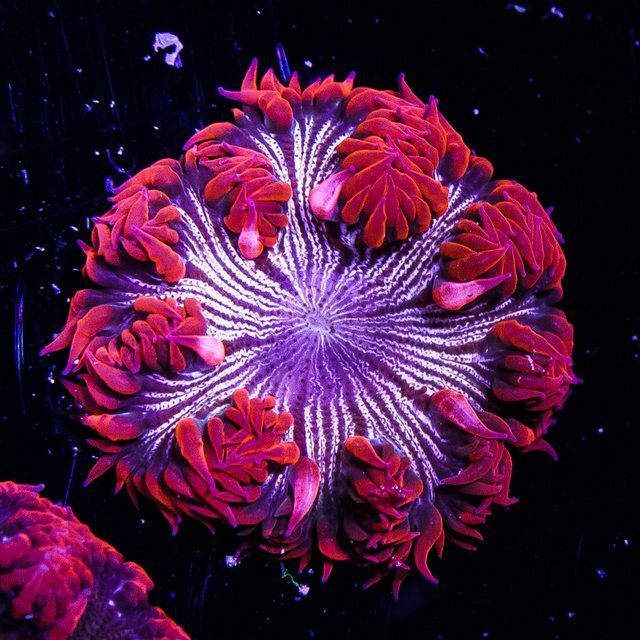 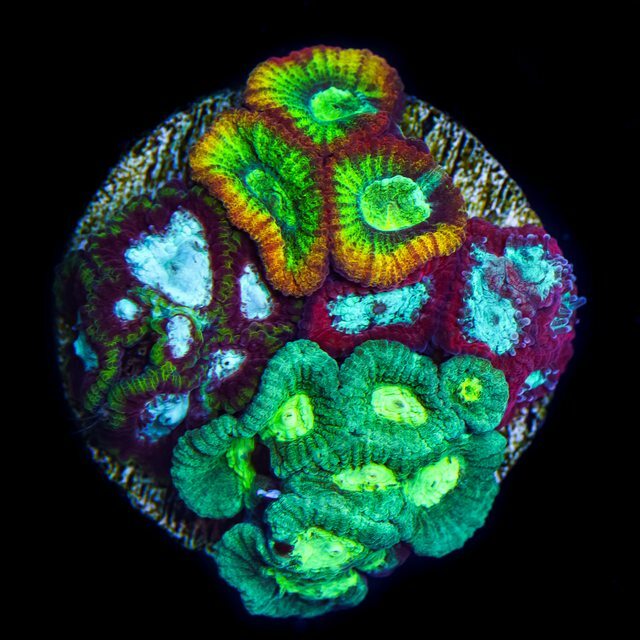 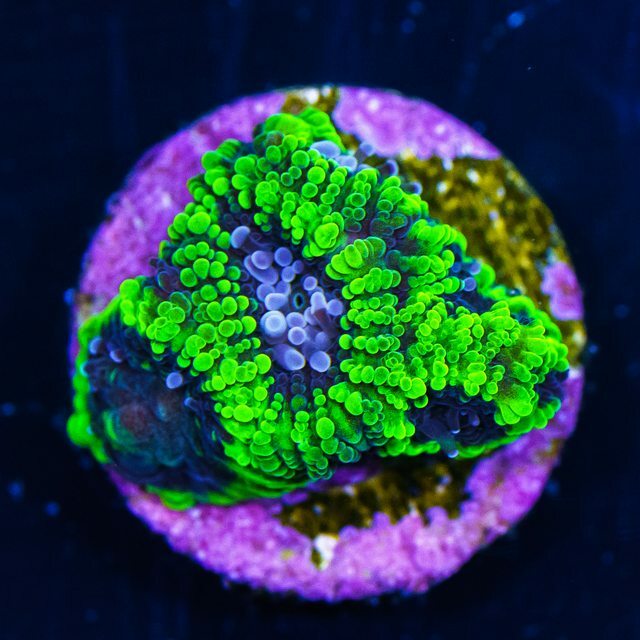 60+ new corals available online now! 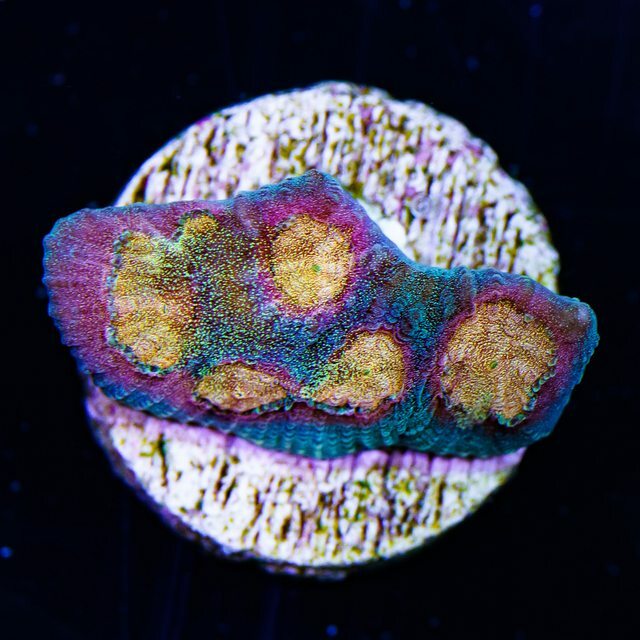 If you've never order with us, now is the time to take a chance!